Nothing special. Interior is in need of updating. Staff was friendly. Nothing special with the food. Thought it would be good as it was close to the hotel. I walk d in the front door and turned around to leave immediately. The damp moldy smell inside was horrible. Wouldnt go there! Ate there mid May. Mid range selection but they cook some of their dishes for you on a tap pan so you know it is fresh. Older restaurant but clean and comfortable. Cost for dinner was $10.50. Dont miss this little gem! 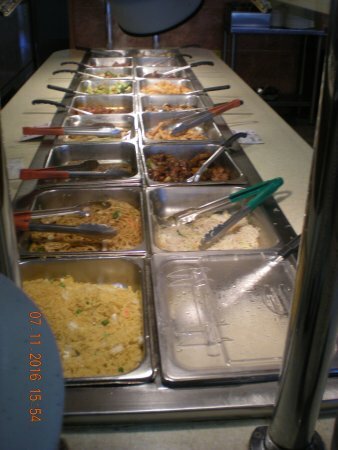 This has always been my favorite Lancaster County Chinese restaurant, but it is even better after recent renovation. 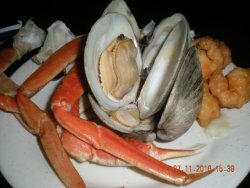 Prices for a quality buffet cannot be beat! 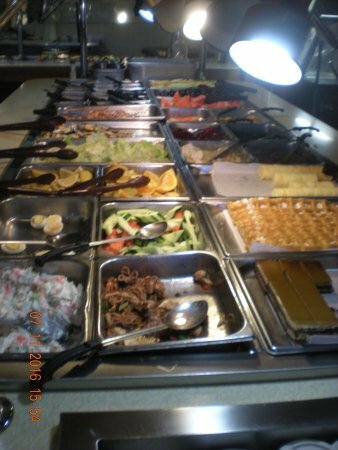 My husband and I came to this Buffet because it was walking distance from my hotel. 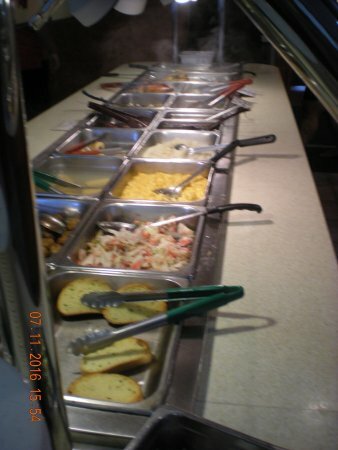 Many selections including American cuisines and everything hot and fresh. Staff was polite and fast with cleaning the table. 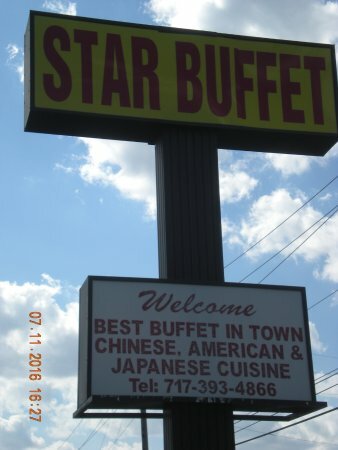 It's nothing fancy , but great Chinese food. 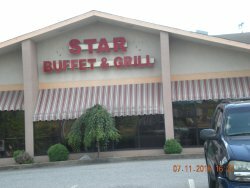 Get quick answers from Star Buffett staff and past visitors.